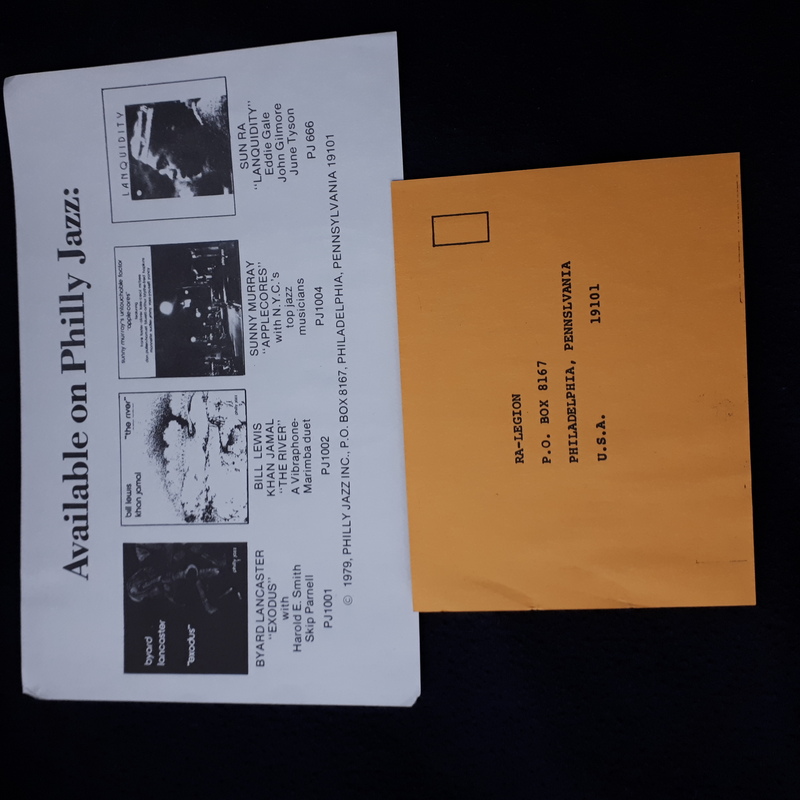 Phonographic Copyright (p) – Philly Jazz Inc. 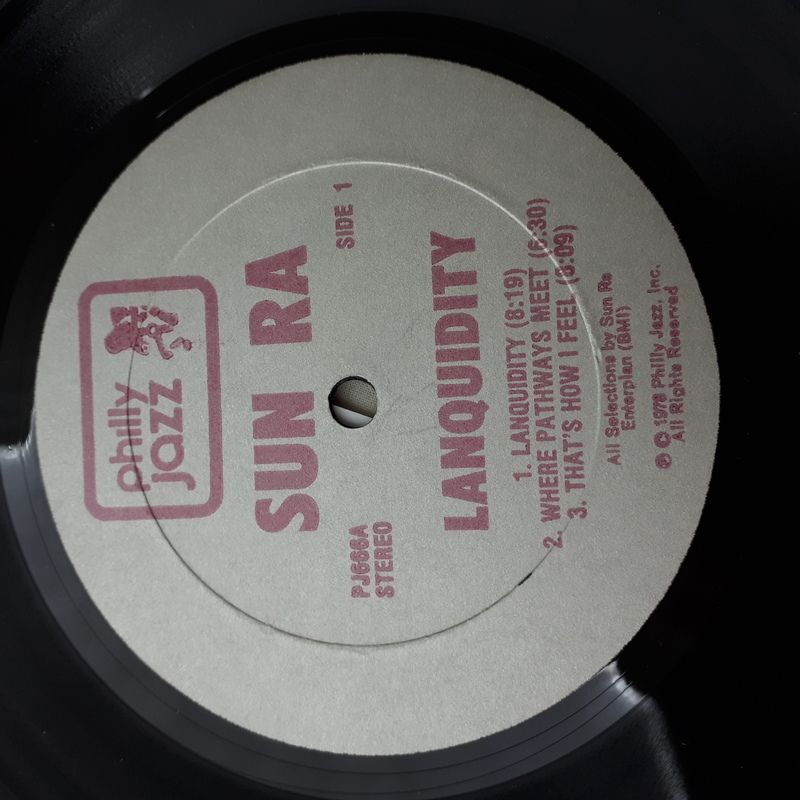 Copyright (c) – Philly Jazz Inc. 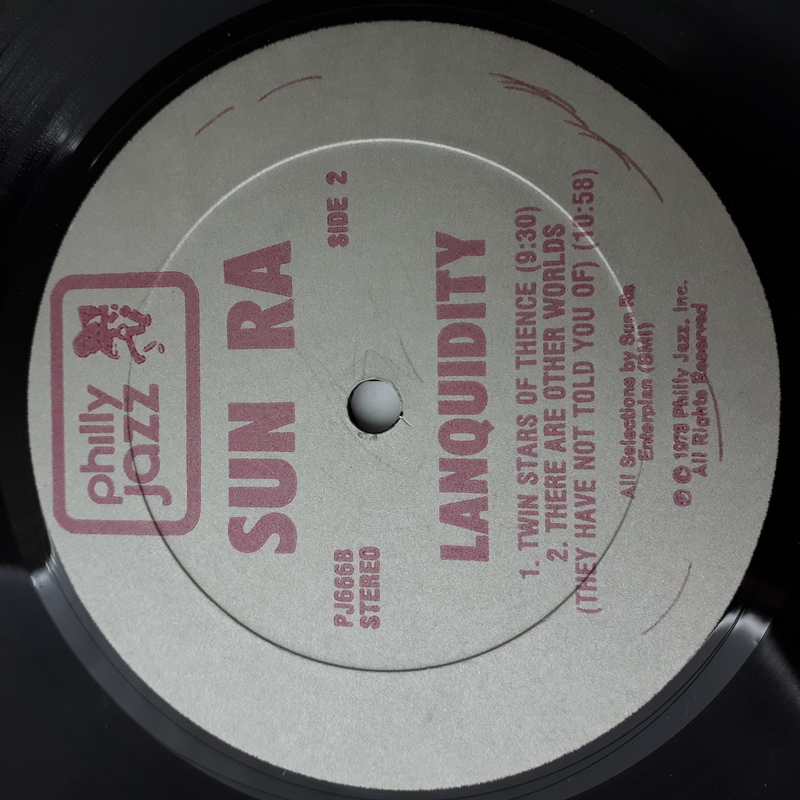 Released with a metallic cover or with a plain white sleeve with pasted on sheets on front and back. 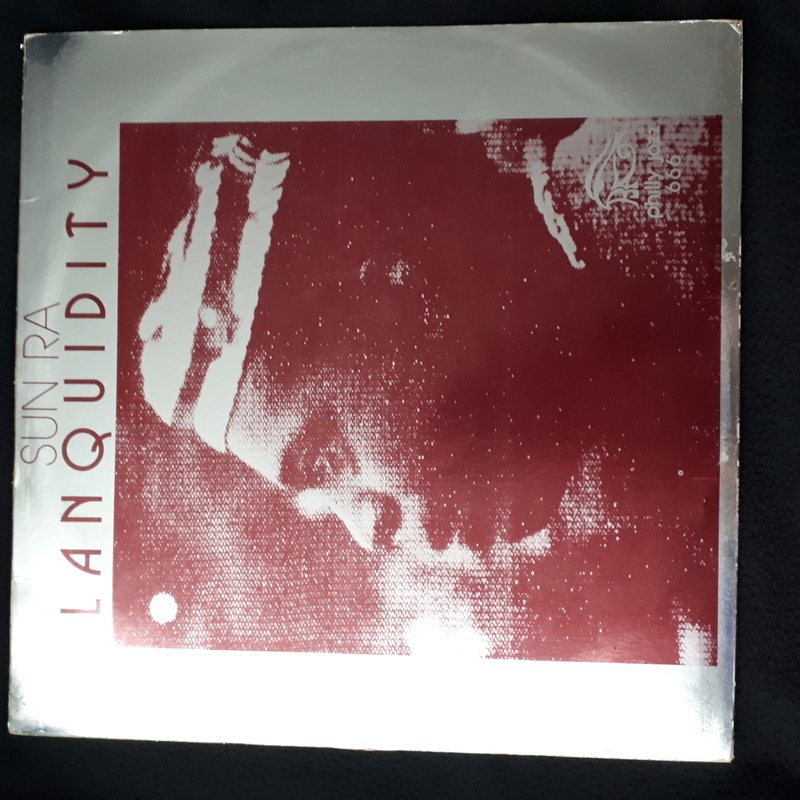 Record is Poor (P). 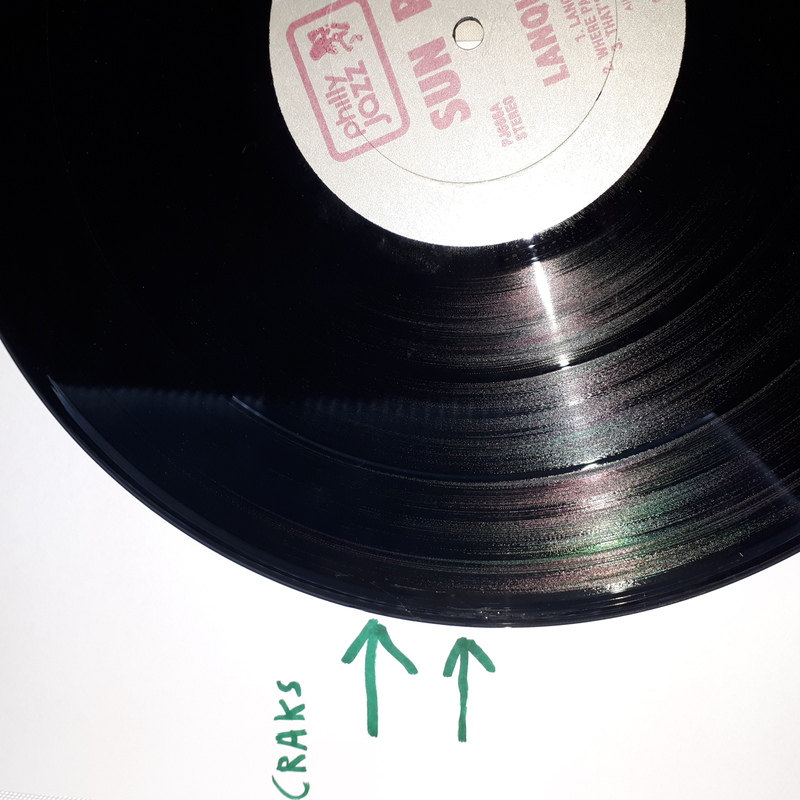 He is cracked. 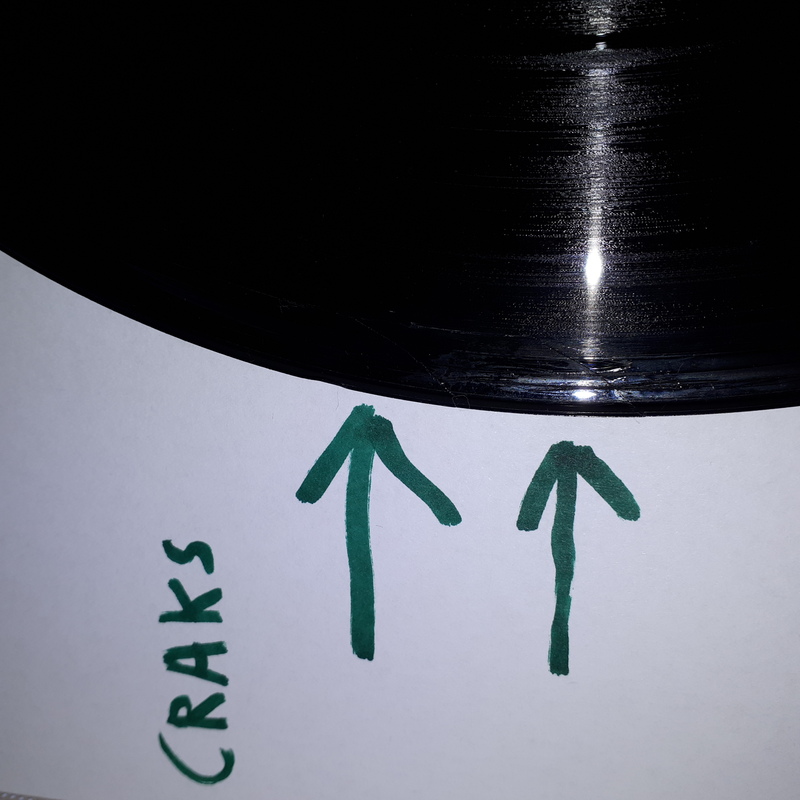 See pictures of two cracks. 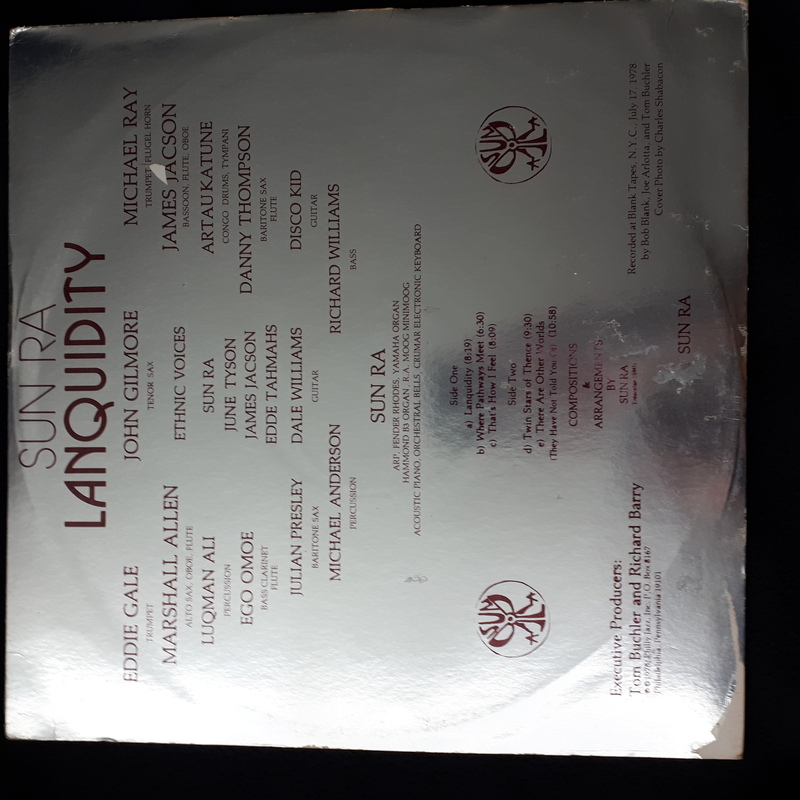 Rest of record VG+. 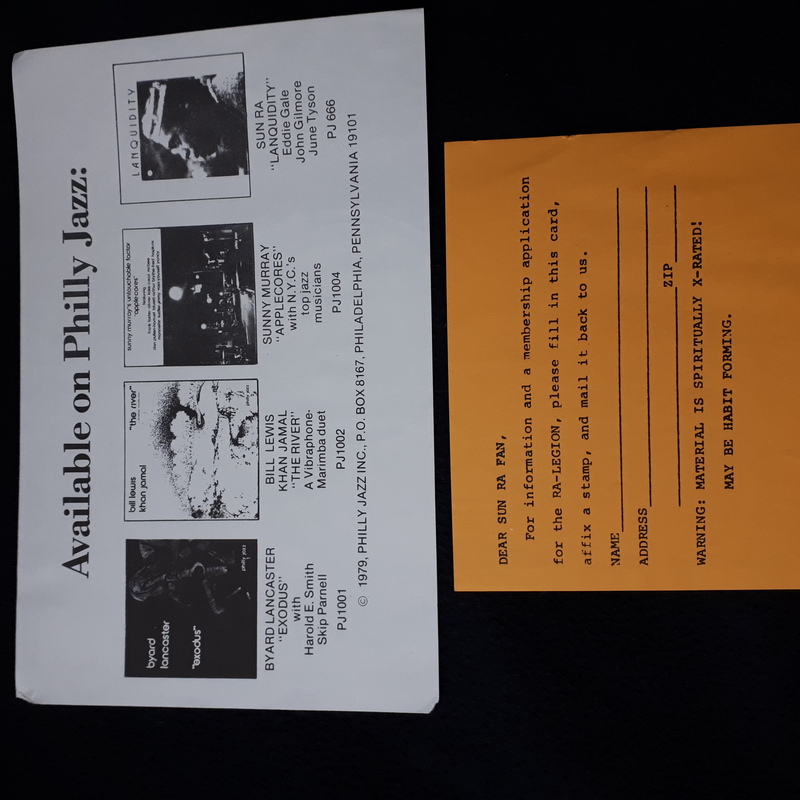 includes Philly Jazz order form insert and a advertisement.